I'm the enthusiastic reader behind Realm of Fiction. 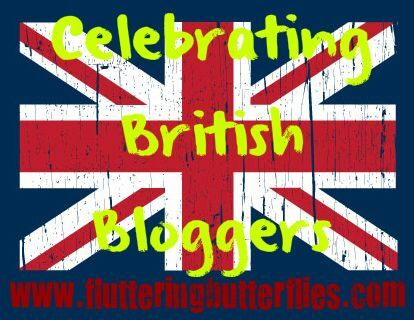 My blog is just over a year old (it had its first birthday in December!) and its primary focus is on young adult books and their authors. It was quite a rushed process, I must admit. Before starting my blog, I had been reviewing books for a few months on Gooodreads - something that I genuinely enjoyed. When my good friend Heidi at Rainy Day Ramblings told me about her blog being launched, I started fantasising about my own blog. I wondered what it would be like, but never actually considered seriously starting it. Heidi gave me the encouragement that I needed though and I pretty much changed my mind overnight. Before I knew it, Realm of Fiction was ready and launched within a week. I started my blog so suddenly, that it surprises me that I'm so committed to it now! I'm usually too occupied with work and studies to fit anything else into my free time that doesn't involve my blog or reading. On the off chance that I actually want to spend my time doing something else, I'll usually be embracing my outdoorsy side with my friends and family (a walk in the park totally counts!) or heading over to the charity shop that I volunteer at. Actually, this is my preferred option. It makes me feel so great to be able to help out when I can. It has to be all the wonderful, like-minded people I have had the opportunity to meet and talk to. What better feeling is there than finding someone to squeal over a book with? :) I know I would have abandoned blogging long ago if it hadn't been for the amazing community spirit here. I've made genuine bonds with people all over the world and can't help but appreciate how special that is. Well I was totally going to tell you this is an impossible question to answer, so I'm just going to pick one of my favourite books at random. 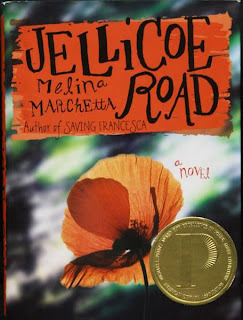 Today, I'm going with On the Jellicoe Road by Melina Marchetta. Though ask me tomorrow and I'll tell you something different! J.K. Rowling. Though I doubt I could do that without freaking out and possibly peeing my pants. A safer option would be Suzanne Collins. At best, I'd probably just pass out a little bit. Something I want permanently eradicated from YA books is the prevalent love triangle. In short, I can't stand them, but I'll save the rambling for another time. ;) Something I want more of is better emphasis on friendship. It's possible that I am reading all the wrong books, but this is something I find isn't given nearly as much attention as the romance. Very few books have had friendships as heart-warming as the Harry-Ron-Hermione dynamic. What, just one? It changes every day and my book boyfriends list is about 6 miles long. As with my favourite book, I'm going to pick one at random today. I'll go for Aiden St. Delphi from the Covenant books by Jennifer L. Armentrout. I recently read his novella, Elixir, and fell in love with him a little bit more. Though I must also mention Will Herondale, Tobias Eaton, Shane Collins and the Merrick brothers (yes, all four of them!). Oh, Sam, thank you so much for this! 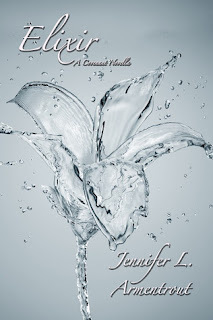 I have yet to read anything by Jennifer L. Armentrout, but I hear really good things about that series! What do you think of Sam's answers? Would you like love triangles to disappear forever? Would you like to be best friends with Etienne St. Clair? 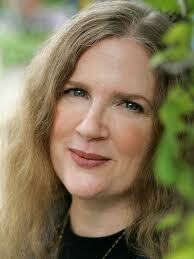 Would you like to meet JK Rowling or Suzanne Collins? What do you think of Aiden St. Delphi? Let Sam and I know in comments! Interesting to read about book bloggers Sam and Clover - I've only really become aware of them since joining Twitter recently - it's opened up a new world! 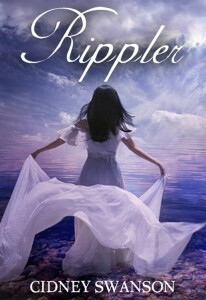 There are so many authors I'd love to meet... currently top of my list would be Sally Gardner. I loved the interview. haha. I never thought about my reaction to meeting my favourite author, but thinking on meeting J.K. Rowling I'm not sure if I'd be coherent. I still need to read Jellicoe Road…thinking about it makes me fangirl because of everybody’s raving! A certain Etienne St Clair… :) JK Rowling and Suzanne Collins, please!